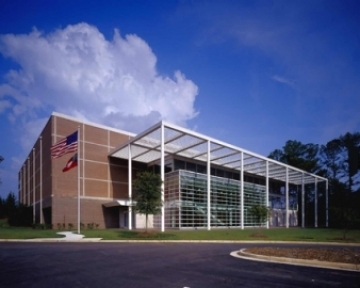 The state archives closure is significant not just for Georgia, but also the United States. Secretary of State Brian Kemp released a statement on Thursday, September 13, 2012, which acknowledged that “Georgia will be the only state in the country that will not have a central location in which the public can visit to research and review the historical records of their government and state.” The public will still be able to have some limited access, but that will be by appointment only and will depend on the schedules of the remaining employees. There is a chance that the archives could re-open, but it will depend on funds from future legislative sessions.